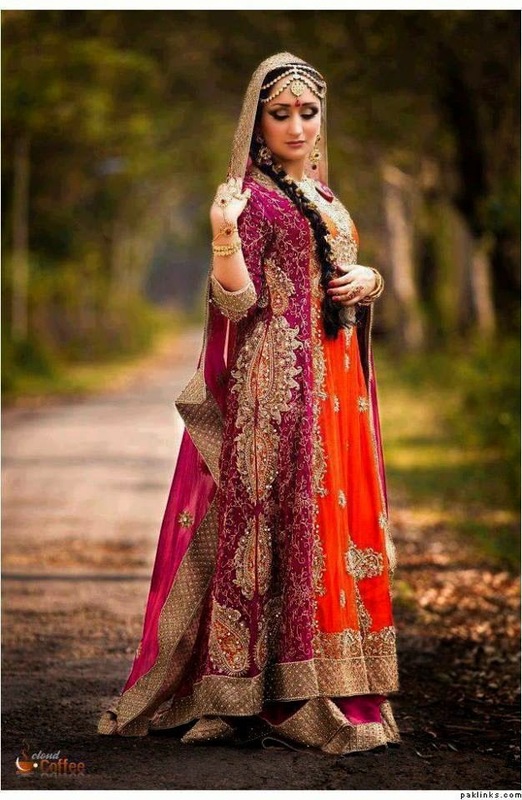 As this is the season of weddings, and we find weddings everywhere and these are the biggest symbol of shopping, what to wear when to wear, It should look unique and many other headaches of women on the name of a marriage ceremony. 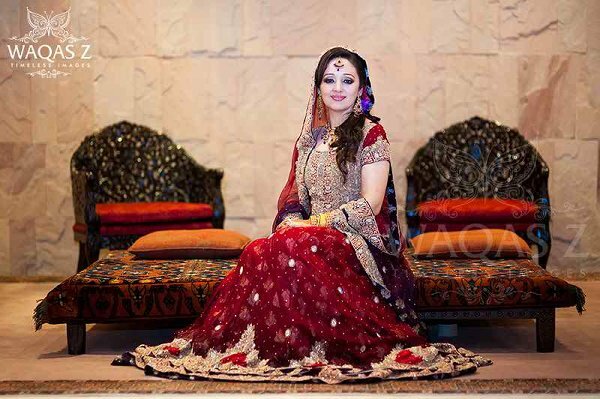 Asian weddings including Pakistan, Bangladesh, India etc consists of several functions. 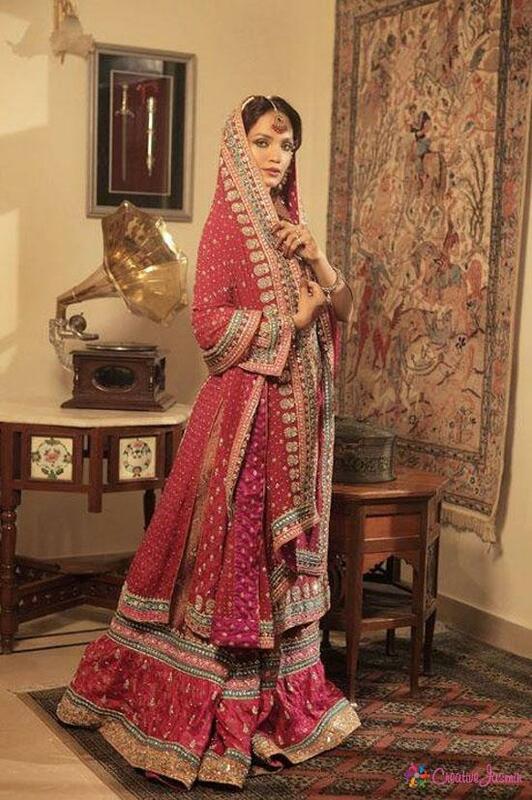 The girls who are the attendants of the ceremony are so conscious and touchy about their outfits so how will a bride not be. 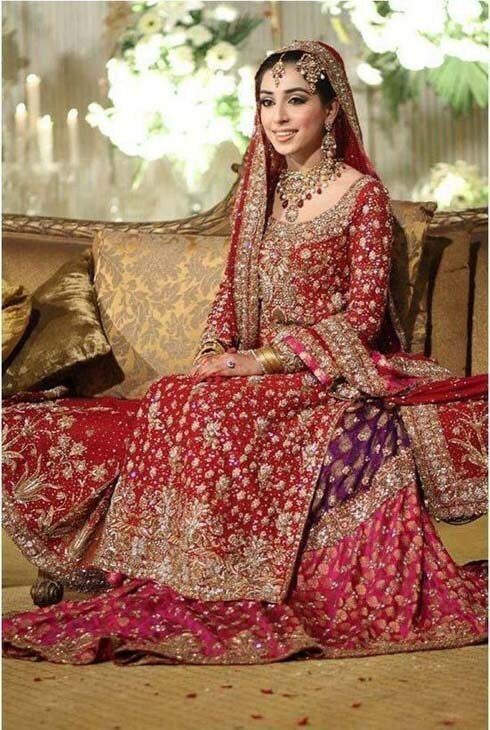 For sure she is the leading lady of the event and everyone will be analyzing each and every thing what she wears on her big day. And obviously she will never want her best day to be a copied or a dim one. She wants best of everything. 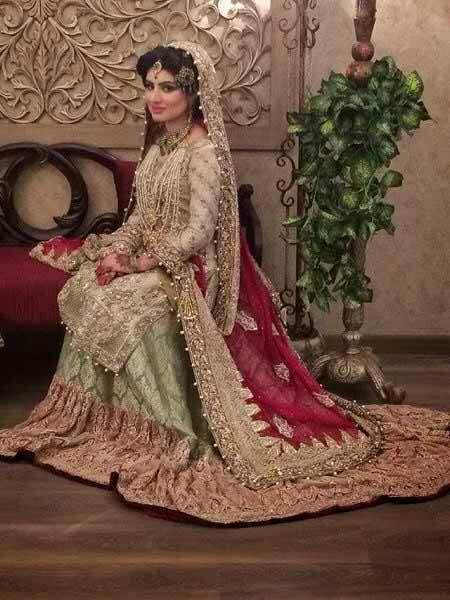 Although all the days of wedding are important but the main day of “barat” is the real big day, And every girl wants to look best on her wedding day. 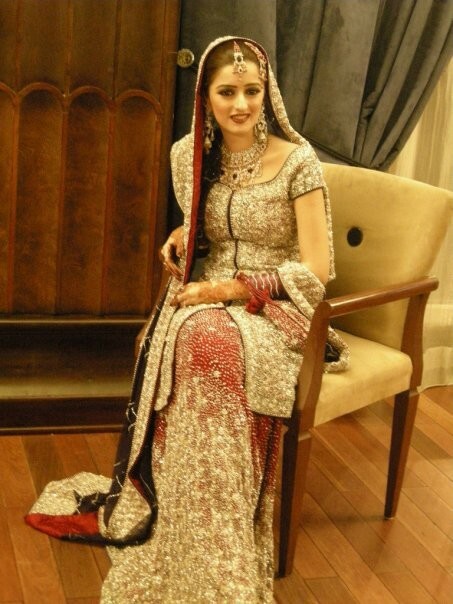 So most important thing is the wedding dress. 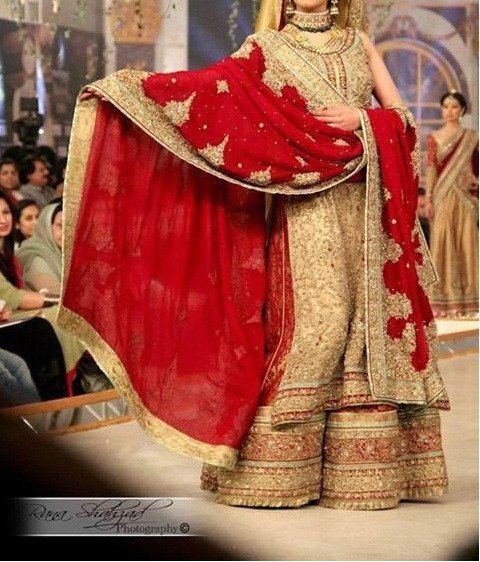 It is a tradition that a bride will wear red on baraat. 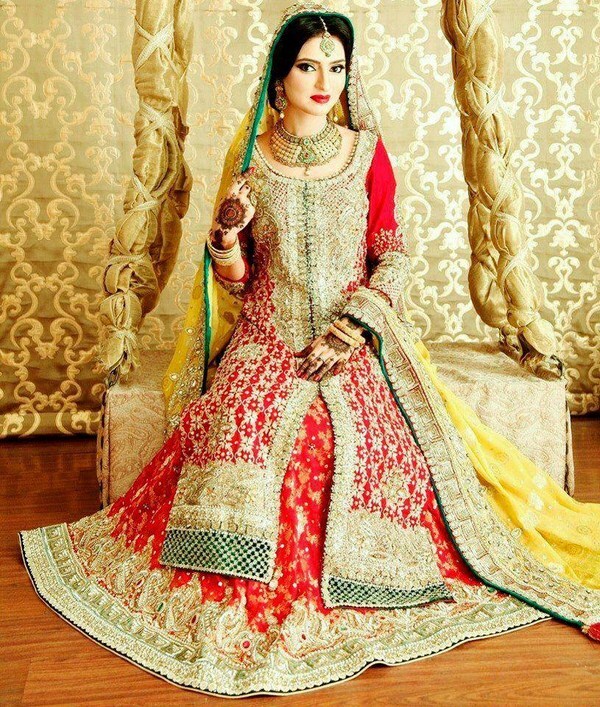 But brides now days experiment with their outfits, with different cuts, designs, and colors and it looks fabulous. 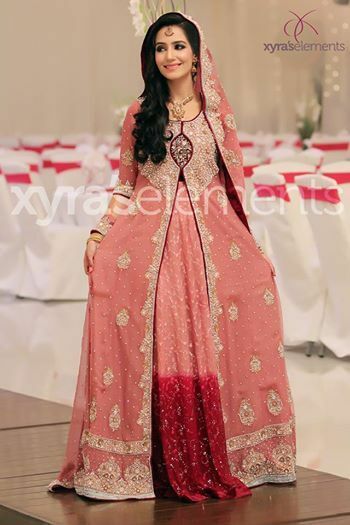 Many designers and other bridal dresses companies have introduced many new and different styles of wedding dresses and as every girl wants to look different. 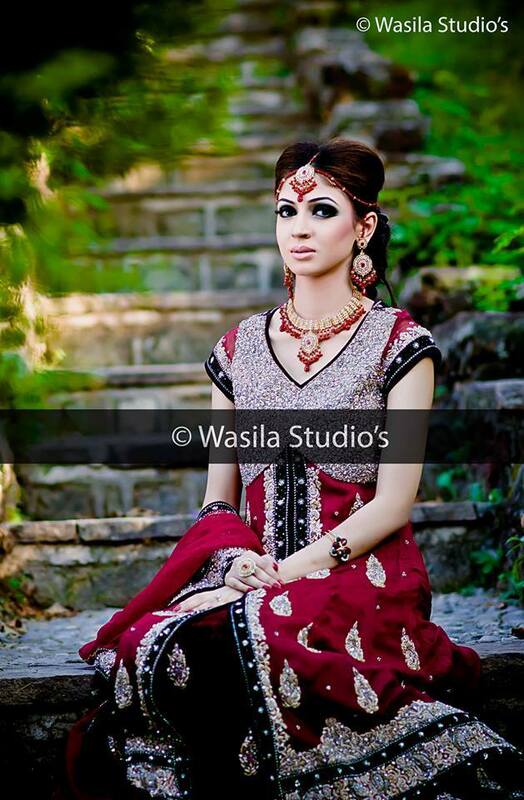 Their wish is totally considered, and their dress is made different and perfectly suited to her. 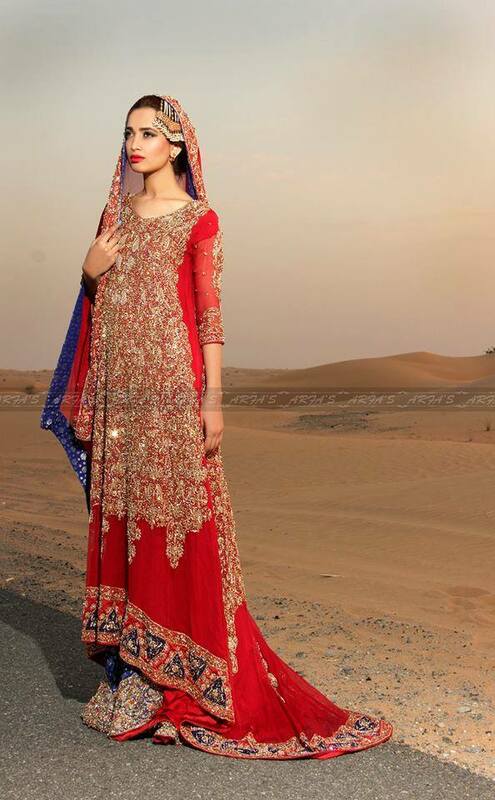 The typical tradition of THE RED DRESS is still also followed, and our talented designer even make that stereotype red look so different in each dress. 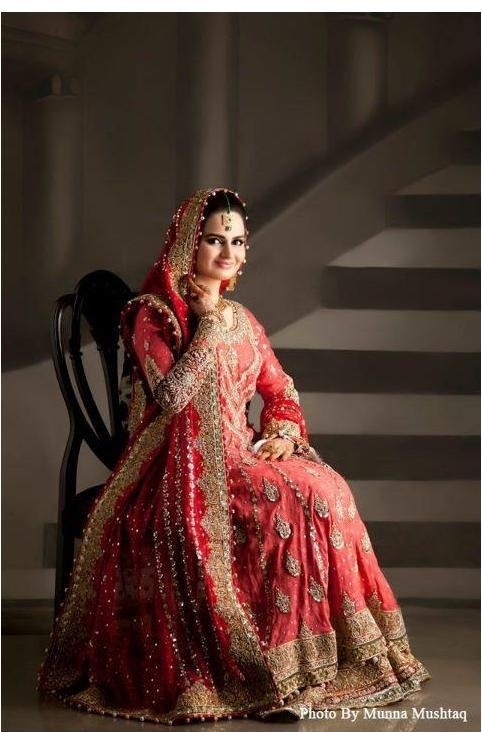 Normally girls their selves choose red for that day because the want their walima outfit to be experimented with different colors and anything other than lehnga and sharara.Well the 21st century brides don’t stick themselves to typical red lehngas, they wear everything, like shalwar kameez, shararas, and also lehnga. Whatever they find good for them. 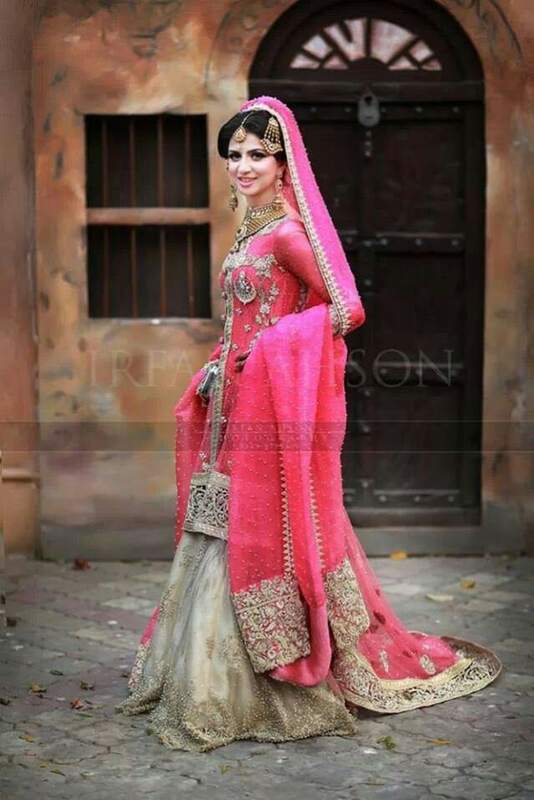 Many brands have launched their bridal collections for the year 2015, and here in this post we have picked up some of the best dresses from many collections to give you a glimpse of the best things available to you out there for your special occasion. 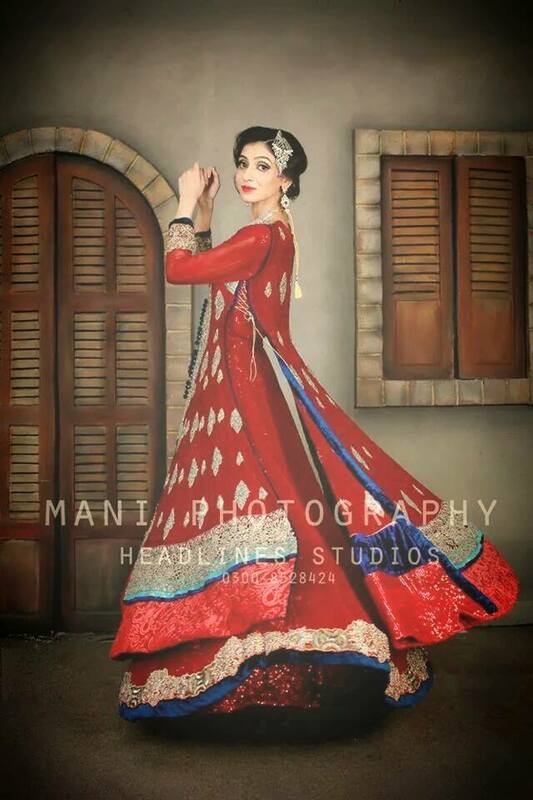 These dresses are picked up from Maria.B, Sana Ahmad, Royal designer’s in, HSY and many more from the core collections of Sana safinaz, Shiraz Haqqani, and many more launches in the Bridal couture week 2015.In PFW Dubai event. 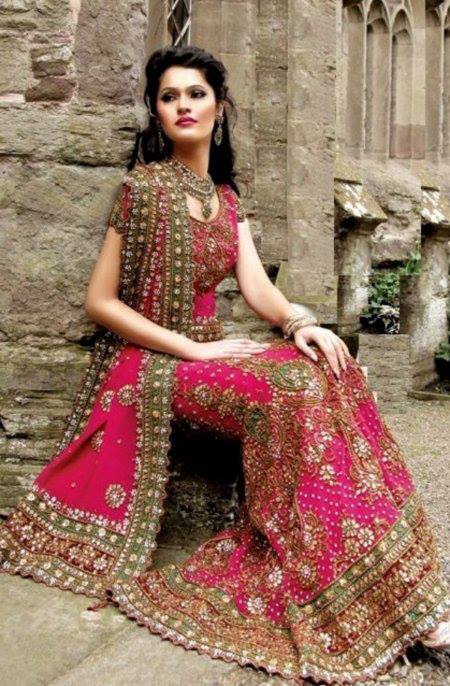 Dresses are adorned with the pure embroidery work, chiffon, silk and obviously the banasari fabric which is always been in the trend for weddings. 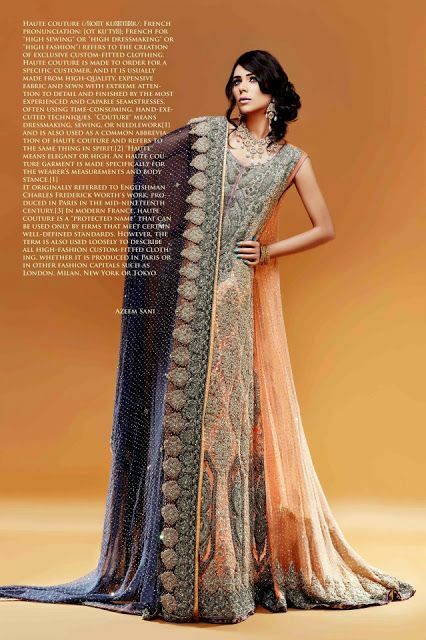 Also, there is a splendid experiment with colors and cuts of dresses. 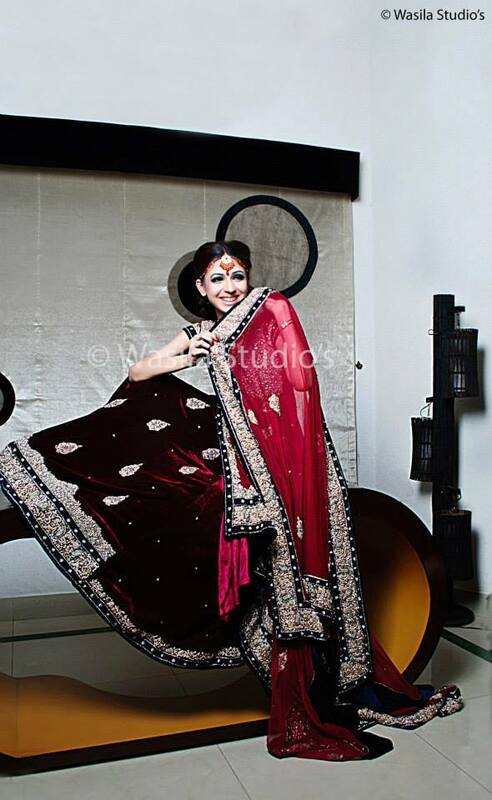 Which every bride can customize according to her taste and size. 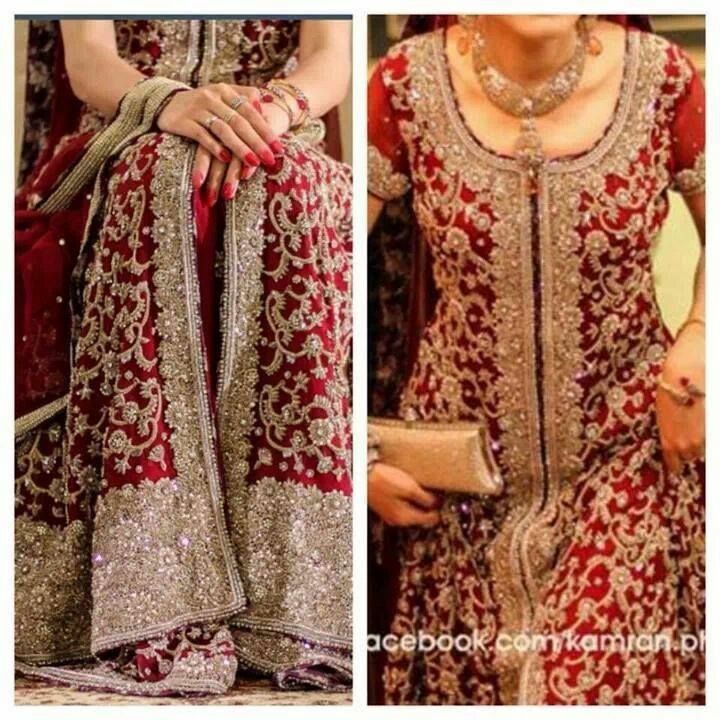 So all the ladies who are to b married soon, have a look at these and get inspired by the latest designs! 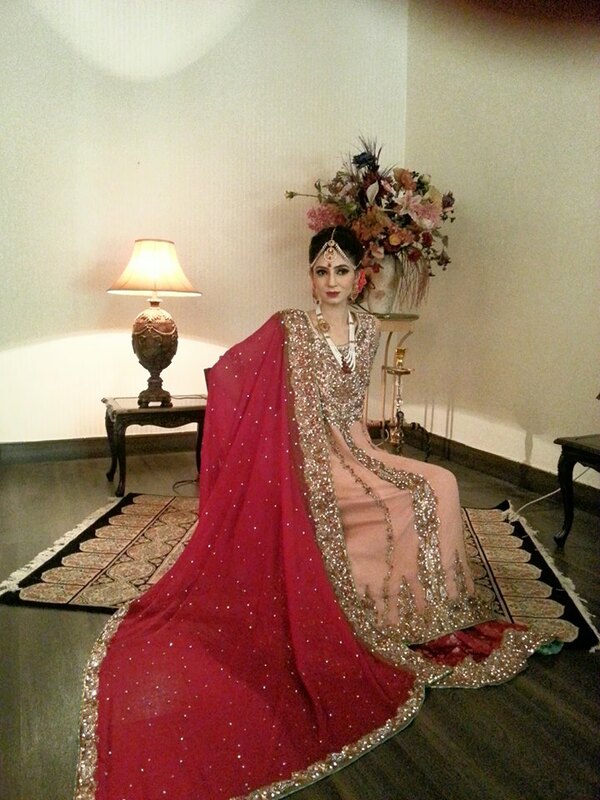 Now you dont need hav to worry about selecting your wedding bridal outfit..